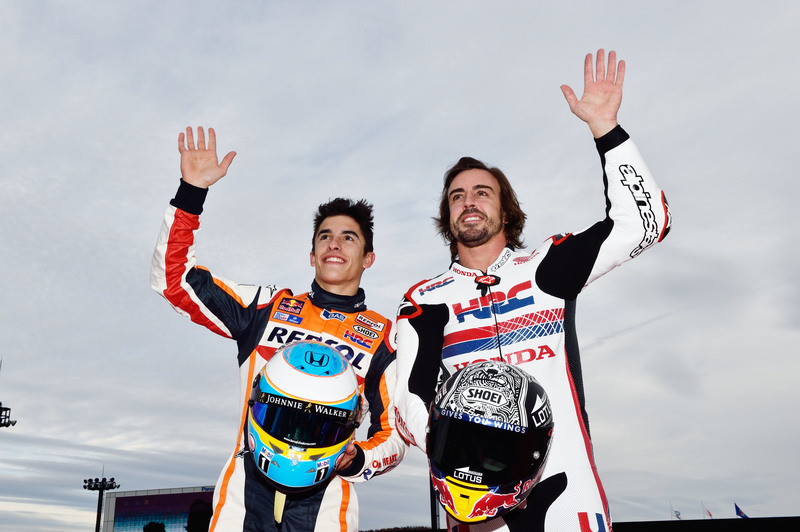 F1 Driver Fernando Alonso Became A Motorcycle Rider For A Day! 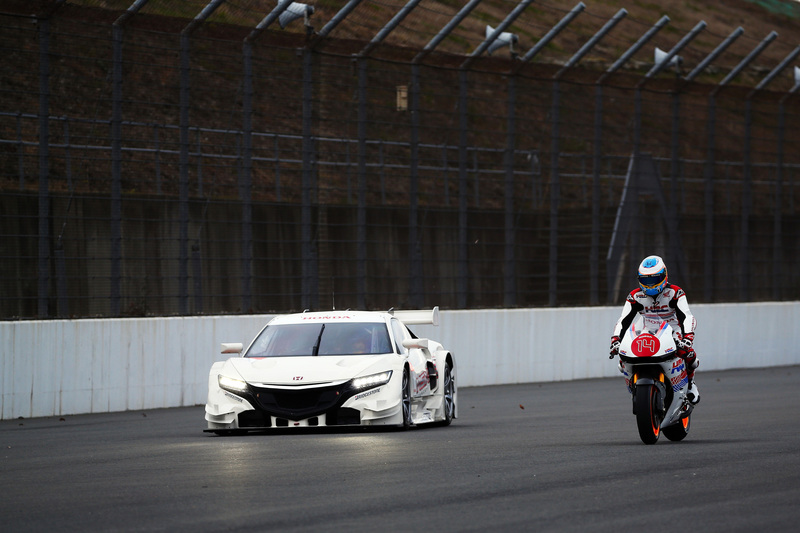 Every year, Honda organizes the annual Thanks Day which is an event that signifies the finish of the racing year. This year, the Japanese automaker offered several different competition vehicles from which the invited drivers and riders could choose. Probably the most noticeable of them all was the F1 driver Fernando Alonso. 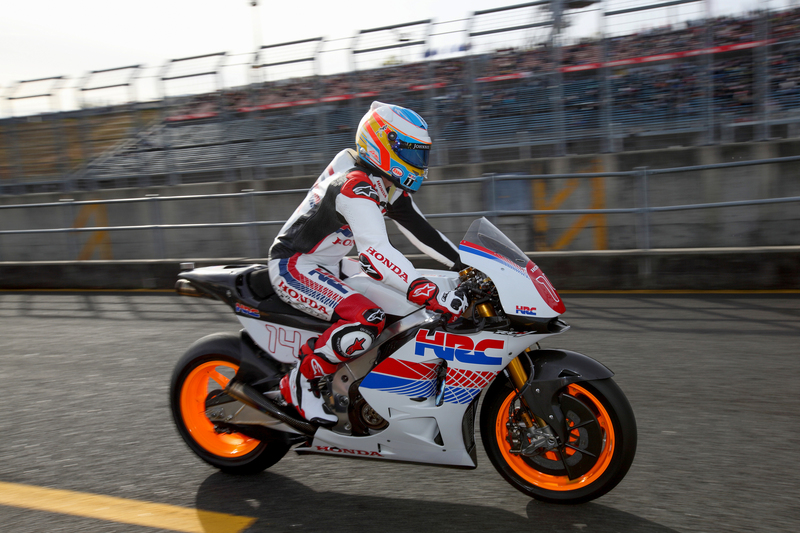 The Spanish F1 driver rode the Honda RC231V, which is usually ridden by MotoGP rider Marc Márquez. He, on the other hand, drove a 4-wheeled vehicle, the NSX Concept GT. 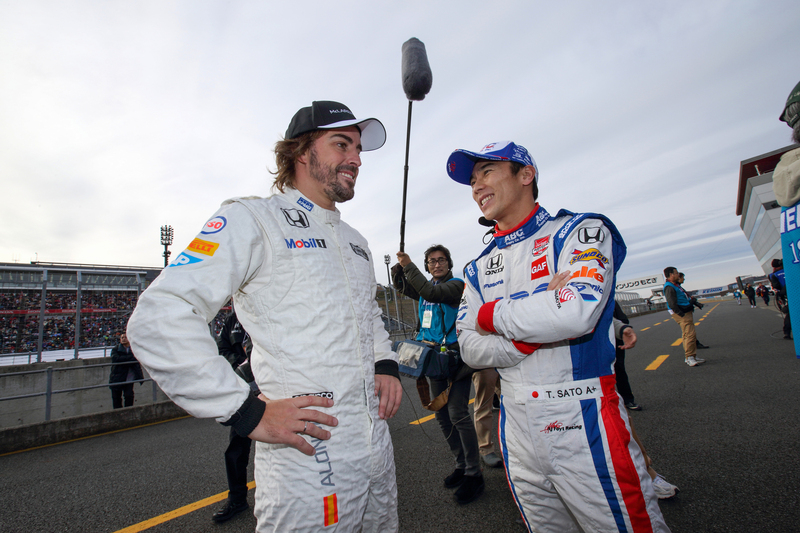 Alongside with them, there was the former F1 driver Takuma Sato, who drove the 1968 Honda RA301 at this event. 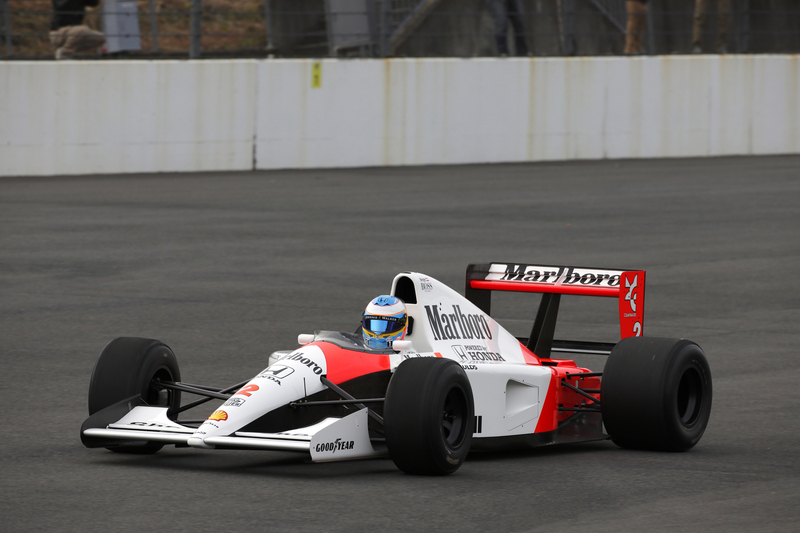 Also, Fernando Alonso had the possibility to drive a McLaren-Honda MP4/6, a car with which Ayrton Senna became F1 Champion in 1991. 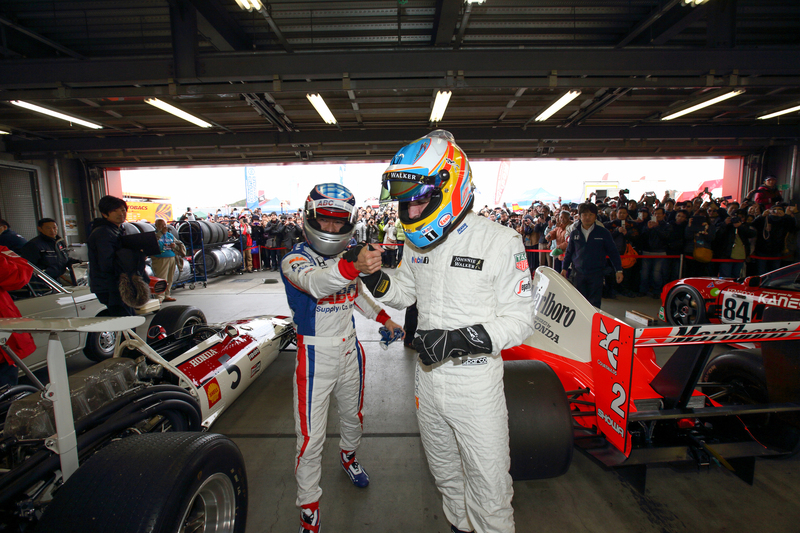 Finally, read Fernando Alonso’s full bio here!